Asialive88 is a well-secured online casino website that offers an extensive selection of live dealer games such as Blackjack, Baccarat and more. 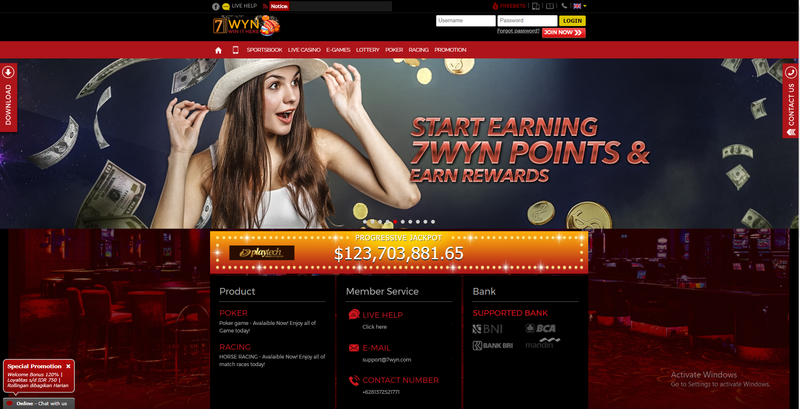 Founded in 2013, this betting website was founded in Indonesia under Ari Pribadi. Although Asialive88 may still be considered as a young company, it has already made a name in the online casino and betting industry. Asialive88 is popular all over the globe, especially in Indonesia and in the Philippines. 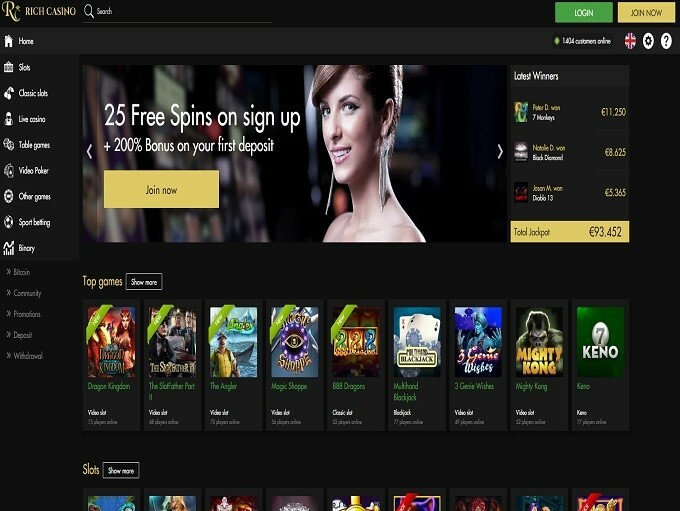 Out of 71 online betting sites, Asialive88 ranks 6th in the Philippines. This just shows how great of an online website Asialive88 is. Moreover, Asialive88 is affiliated with several websites such as Top Trend, Microgaming, Booming-games.com, Pragmatic Play, and many more. According to Alexa Traffic Rank, Asialive88 currently ranks 659,915th all over the world and ranks 13,457th in Indonesia. Based on HypeStat’s data, Asialive88 garners 1292 page views per day, and 380 of these views are unique visitors from all over the world. With the information above, one can make a conclusion that Asialive88 is a great place to make bets. However, this may not be the same for all players. Let’s objectively review this betting website just so we can make sure whether or not Asialive88 is worth the try. The registration at Asialive88 is fairly easy. You simply sign up for a new account, and you can already place bets, withdraw, and deposit from your personal account. To register, go to Asialive88’s official website. Then, click the red List button at the upper right side of the website’s homepage. After clicking the button, you will be redirected to the registration page where you will need to fill up a Registration Form. You will be asked for your basic details such as email address, phone number, bank account holder and bank account number. Your email address and contact number must be active as these details are often used for confirmation of forgotten passwords and other confidential transactions between you and the website. Aside from that, your details must be accurate to avoid having problems with your withdrawals and deposits. Aside from those details, you will also be asked to input a code after those details were given. Make sure that you double check before submitting and clicking the Process button at the bottom of the registration page. 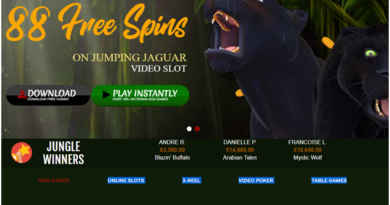 Unlike other websites, Asialive88 offers daily bonuses, especially for their active players. Players can receive various prizes depending on their chosen box. They can also win lucky spins on their cash roulette bonuses. The only requirement for their bonuses is to be active on their website. You can earn these bonuses every time you play a game in the website. The website mainly used Indonesian as their main language because of the massive influx of Indonesian players daily. There are some parts of the website that are written in English, but mostly, the website is predominantly using the Indonesian language. For non-native players, you can easily have the page translated. You can manually toggle Google Translate in the upper right part of your screen. It automatically translates the website into your preferred language. Although this may seem like a good news to many foreign players, there are still some parts of the page that can’t be translated. The homepage’s sliders contain Indonesian phrases that can’t be manually translated by the Google Translate. Even with the popularity of the online gaming industry, there are still some who remain skeptic and refuse to take a leap of faith in online gaming. If you’re one of these people, it’s the perfect time for you to try online gaming, and the perfect place to make your first bet is in Asialive88. Betting at Asialive88 is safe. As a betting company that values confidentiality, Asialive88 keeps players’ confidential information safe and secure. With their high-end server and their well-maintained system, you can feel confident that your details are kept with utmost confidentiality. The website is predominantly designed in white and red, but because of the coming Lunar New Year, the website had accentuated the header with timely designs in gold color. The rest of the website is covered in white. The layout of the website is simple. Contents are compressed at the center of the screen, leaving the sides empty and clear. 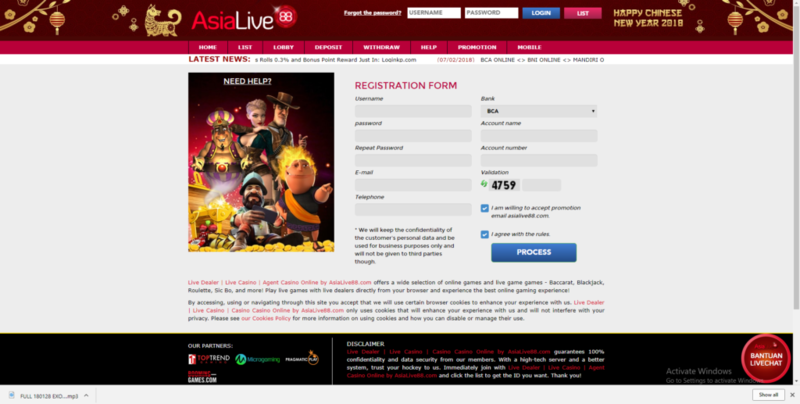 Overall, Asialive88’s website is user-friendly. 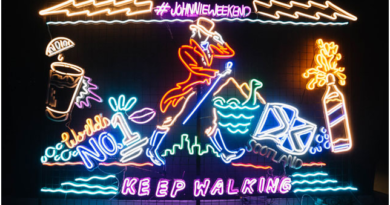 It makes it easier for users to move around the website. 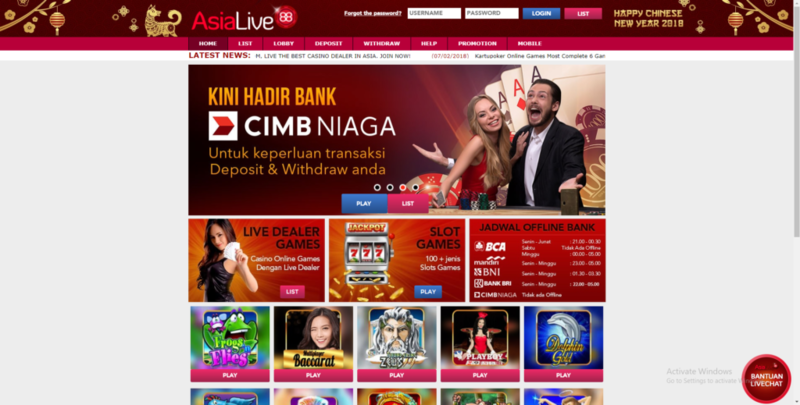 Overall, Asialive88 is a user-friendly and well-secured online casino gaming website. It has a simple and a highly functional website design and layout. Its design makes it easier for people to work on the website. It leads you where you want to go without clicking too many times. Asialive88 also has various freebies for avid players and a good website for people who are new to online casino gaming.